MongoDB is a popular and robust open-source NoSQL database, offering a flexible data model, with support for JSON-styled, document-oriented storage systems. Users may store data of any structure, and gain from MongoDB’s rich feature set that include full-index support, sharding and replication. 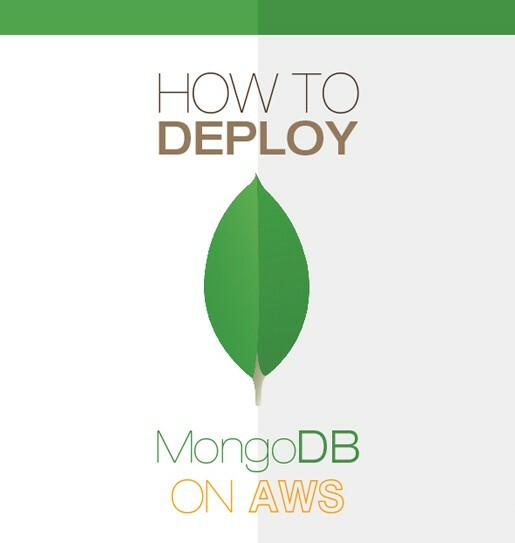 Here’s an all whitepaper on deploying MongoDB on Amazon Web Services.